Have you ever questioned "How do I keep my vibration high when there are so many demands and distractions? Well, there is an easy answer - with big benefits and no risk! 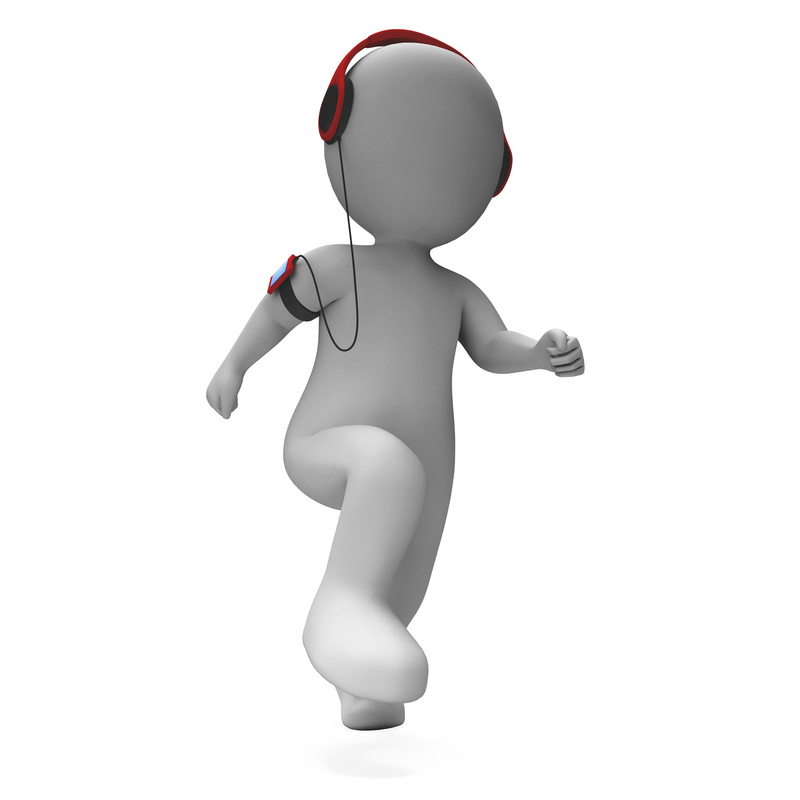 One way is to listen to Alchemical Music which has been created specifically for that purpose. Music is a portal into vast dimensions of light. It is a no-mind entry-way into realms of experience and information beyond the mind, beyond thinking. It is an attunement to vibrations which uplift and assist one to soar, to fly. Music places one into direct relationship with the the terrain where beautiful beings reside: angels, ascended masters, devas, star family. It is at once an excursion of the heart and a grounding into states of being which are sublime, intrinsic, at the core of who we are. It brings the whole human energy matrix into harmony with forces compelling it towards peace, joy and love. How will this help you? Music takes you out of the hum-drum of life and helps you soar through the skies of your imagination. It places you in contact with higher parts of yourself. 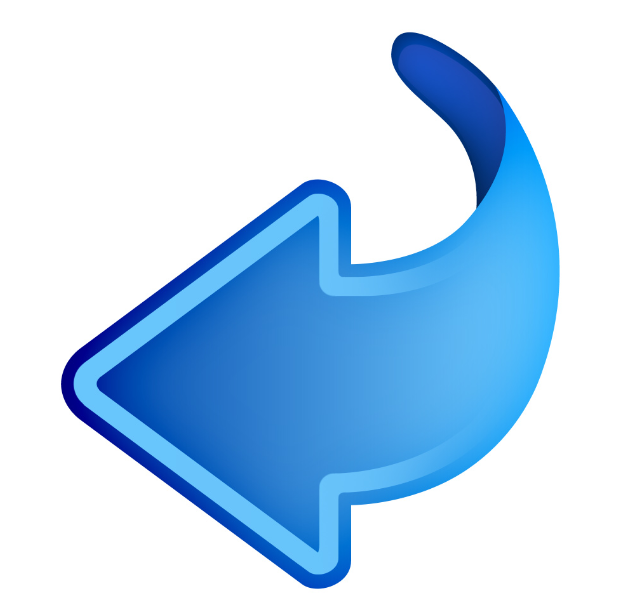 It helps you navigate through territory that is new, fresh, wonderful. It increases your ability to concentrate and focus on your mental work. It puts a spring in your gait. You will be given access to a Membership Area where you can download 10 full albums of Alchemical Music. You may also use this area as a personal radio station to stream this music, 24 hours a day, 7 days a week! 10 Albums of Alchemical Music $47! 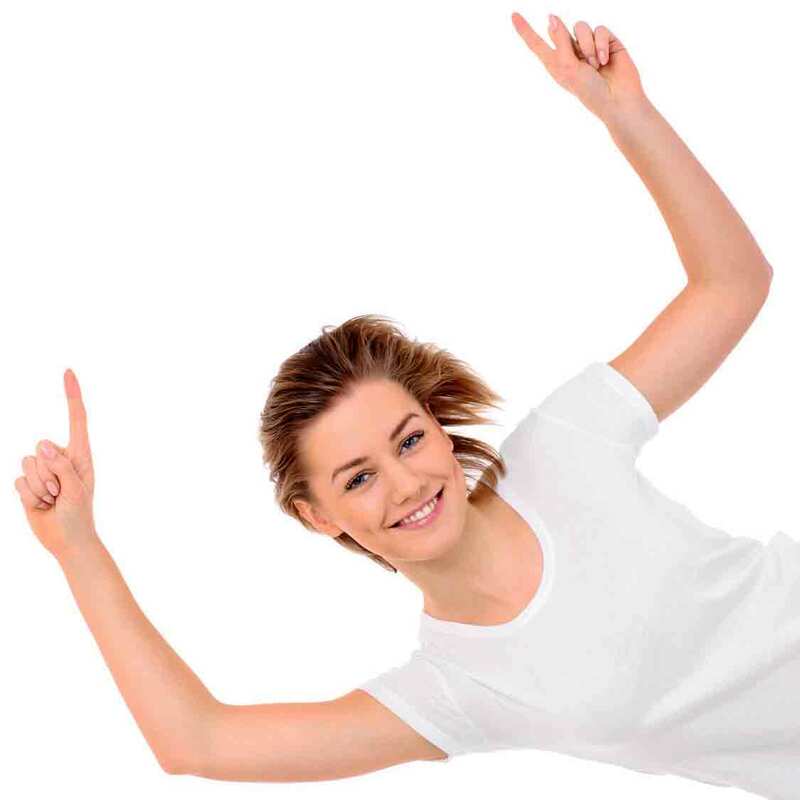 100% Money Back if not Fully Satisfied! Listen for two whole months and if you’re not fully satisfied within that time, receive a full refund, no questions asked! 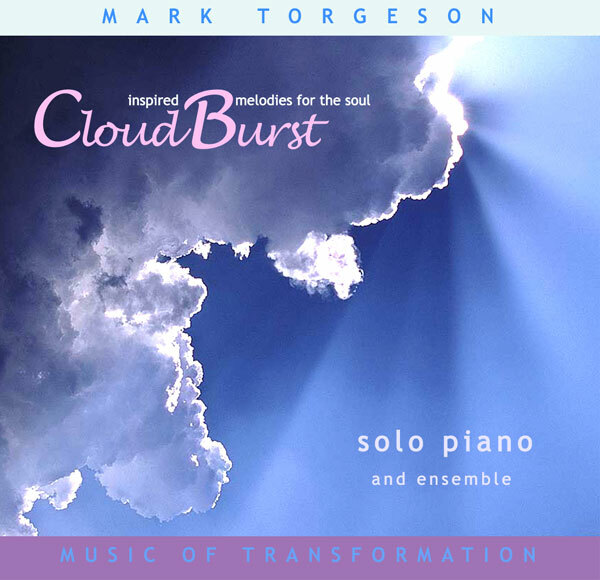 A fusion of classical, jazz, new age and world, this album features the piano work of Torgeson couched in a tapestry of orchestral and synthesizer sonorities. 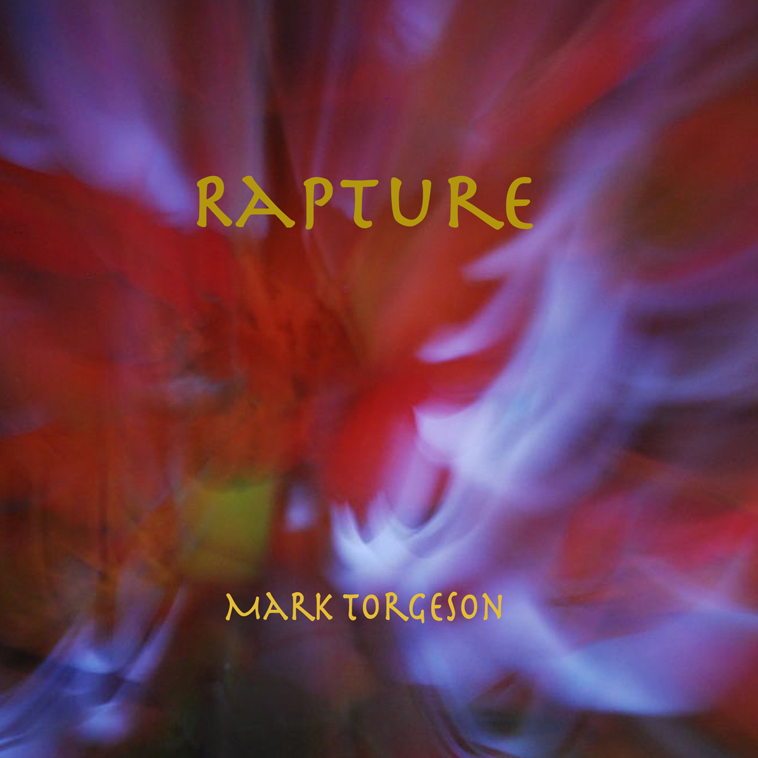 An album which celebrates nature and the joy of spontaneous communion with the elemental forces. Solo piano punctuated with orchestrations. 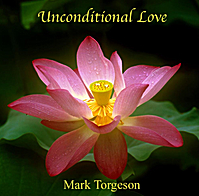 Use this music to connect with Nature, with total joy and expansiveness, and to bring childlike spontaniety back into your life. 11 tracks, 49:15 minutes. …is a musical exploration of the primal and spiritual aspects of human nature. Through atmospheric textures, ambient washes and orchestral sonorities, find a soundscape both richly earthy and etheral. The themes of humankind’s grounding in nature; the continuous search for our place in the cosmos; and the innate pull towards personal evolution predominate this music. The intent of this music is to create an expression which incites the human spirit toward greater wholeness and transformation – a form designed to invoke inner change which mirrors the vast planetary shifts of the new millennium. 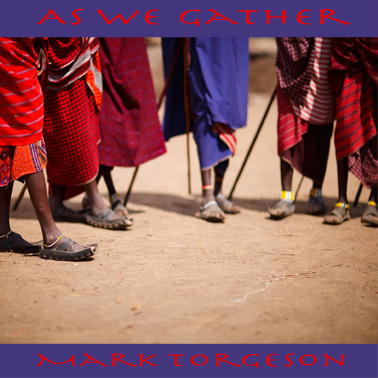 At this time of mass Global Shifting, every avenue of shifting one´s frequencies to higher states is called for, and Mark’s music has this intention at its core.9 tracks, 58:58 minutes. 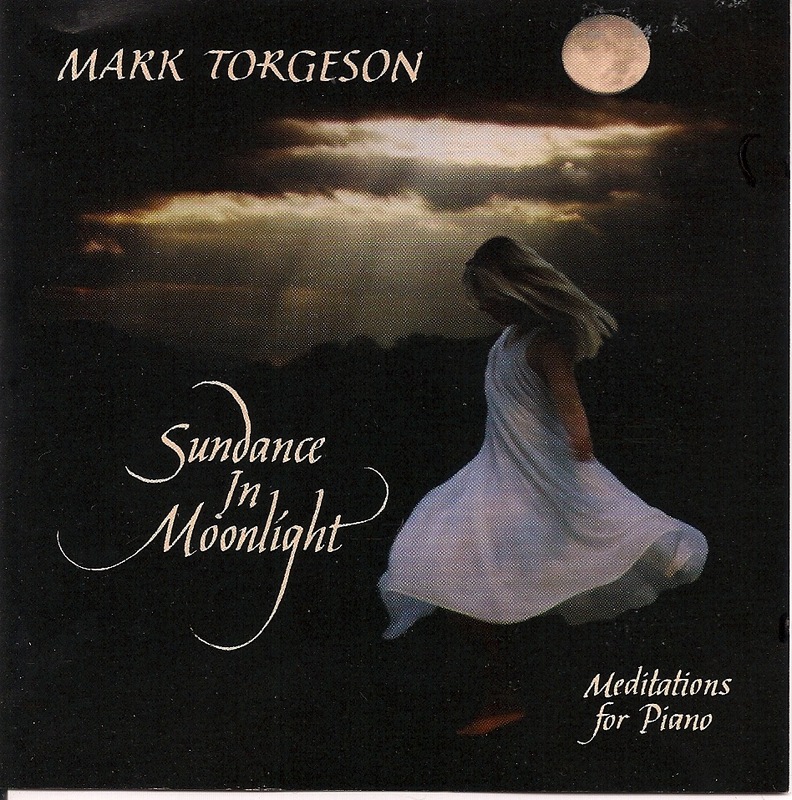 Meditative, calming, contemplative solo Piano. This work is perfect for exploring and healing the deeper issues and themes of one’s Inner Work; aids in clearing emotional attachments no longer serving one’s higher purpose; and releasing the pain of relationship. Sundance in Moonlight is a study in “going within” to retrieve those aspects of self in need of light and healing. The lyrical quality of this solo piano work invokes deep immersion into self to bring forth emotions to clear and set free. Gentle, calming in nature, this music provides an environment of safety to conduct one’s inner voyages of discovery and freedom. 19 tracks, 66:58 minutes. When the intent for healing and transformation is coupled with the emotion of passion and joy in music, that expression becomes a vehicle for DNA repatterning. Within the cellular constituency of the human physique is imbedded a double helix of DNA. But there is material which makes up the ingredients for 10 more strands. These strands are electromagnetic in nature and as yet undetectable by scientific methods. These extra strands are presently in a state of “disconnect” for most people, but are swiftly being awakened by many healing and transformational methods. They are being reconstructed and reconfigured with the result of catalyzing the human energy system into a more dynamic state where abilities which are now considered paranormal and supernormal are becoming commonplace. 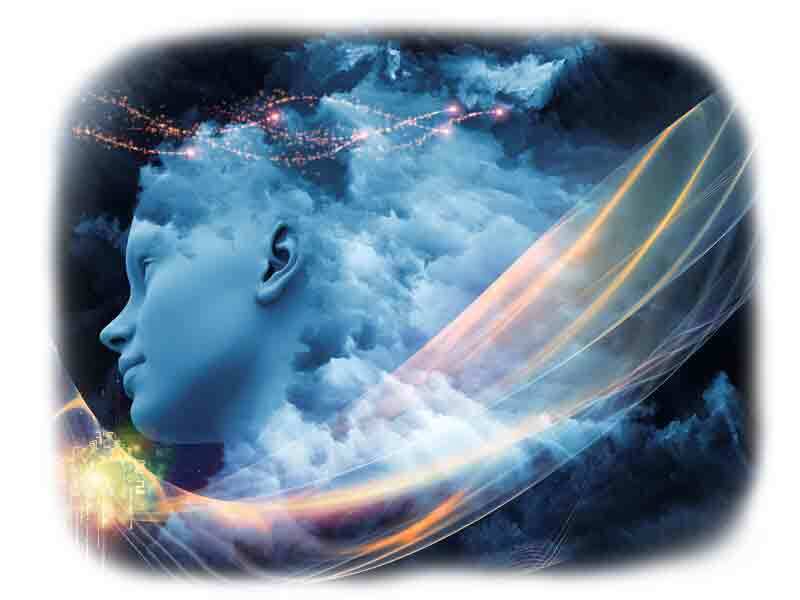 Intuitive powers and innate knowingness will soon resume at levels once reserved for “masters”. We have agreed to be born and to live for a certain time in the present compromised biology; but we also agreed to awaken. It is time for the Awakening to occur and for each of us to step into our pre-chosen purpose. This is happening en-mass and is coinciding with the shift of Earth consciousness. 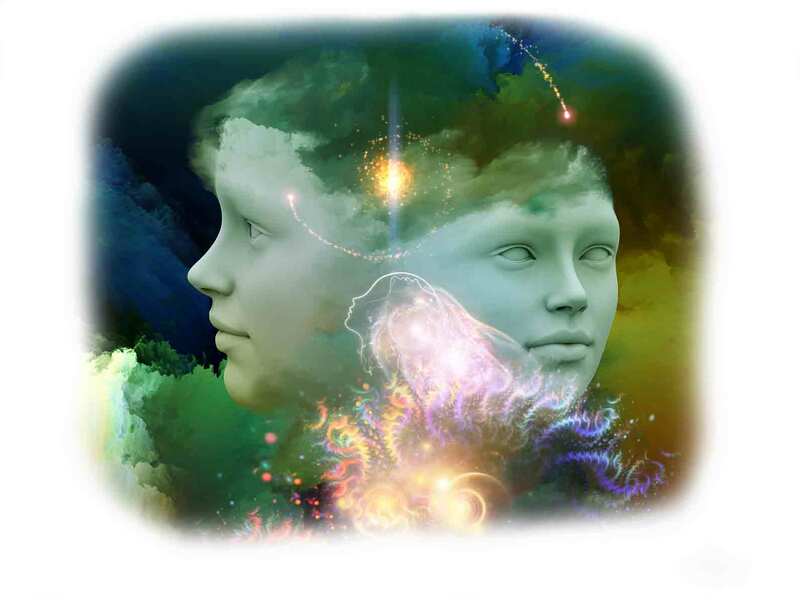 As we acknowledge who we are, step-up our vibration and begin clearing ourselves of emotions and belief systems that are counter to our true nature, we assist in this earth-plane shifting through our very beingness. Shifting vibrational frequency, transformation, remembering who we are…these are the action words of the day as we step forward and embrace this evolutionary quickening. Live music recording of the event DNA Activation/Light Codes in Richmond, VA, an evening of deep immersion into the awakening of innate codes in the human energy system. Frequency 532, the new earth grid frequency, is used throughout this recording.Use this to fully activate DNA and dormant codes within to become the fullest aspect of who you truly are and came here to be. This music embodies the energies of multiple ascended masters who graced us with their presence during this event, recorded live. It employs Frequency 532 Hz, the new earth grid vibration, to instill a gentle and beautiful flowing of celestial energies that are a taste of what new paradigm frequencies will be like. Use this music to travel deep within, beyond the realm of thought and feeling, into the core of creation. 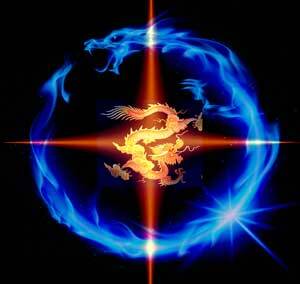 Another way of describing the time we are experiencing in our present cosmology is The Quickening. An acceleration of consciousness and the raising of vibration is causing all that is not serving our highest good to surface for release. Some may experience this as chaos; others may experience this as bliss. This music will help to integrate and give a gentle foretaste of these energies. Music is knowledge. It is a form of knowledge that bypasses the mind and goes straight to the heart, the mode of feeling. It quiets the mind in the moment of experience and imparts its wisdom and perspective directly. It is an energetic stream of energy containing the directives for the human energy system to begin to most fully engage in the process of shifting, activation, and awakening. It carries the codes of experience and knowing from the realm of the creator, whether that realm be of this dimension or others. When it comes from dimensions other than the third, there are trails of knowing imbedded which trigger a sense of home, of remembrance, that bring the listener simultaneously to a state of peace and expectancy; the peace of knowing Who One Is and the expectancy of knowing that one can never be alone in this world again. For the world has expanded to include one’s family – a family much more expansive than the earth family of origin. Music is knowledge. It brings to us the multidimensional blueprints of consciousness far beyond our present mental constructs, far beyond our ideas of who we are and what we are capable of. It lays down the structure through which we will carry on our future work in the world. It is the new operating system for the new body we are creating which will deal more adequately with the changing energies of the planet. It is the carrier frequency for encodements placed there as promised to help us to navigate the new reality and swiftly changing world where the rules of conduct and manifestation have drastically changed. It is fluid entry into the world of dreams and imagination which are the keys to shifting our experience to that of wonderment and joy. Live recording of the event. People since the beginning of time have gathered in simple configurations, or temples, to create changes of vast proportion, evincing changes in social and global structures, and adding to the energetic grid of the earth. Here is a transmission of one such gathering. Use this to create a unified field of transcendence with others. Music provides the platform through which our awareness and vibratory patterning shifts, an allowance for healing and transformation. Music sets the imagination free. In the experience of music the mind is no longer in command – there is no need for its foundation of fear and protectiveness. In our listening we become unbridled spirit, free to fly and soar and ride the currents of our whim and unbridled imagining. Since there are no words to paint these scenes, our experience transcends conditioning. We flow easily between the dimensions. We go to nameless places and do indescribable deeds. We expand into our higher self and higher knowing, and the temporal limitations of earthly life no longer restrict our travelings. We become, most fully, Wanderers in the realms of our Heart-Inspired Creations. 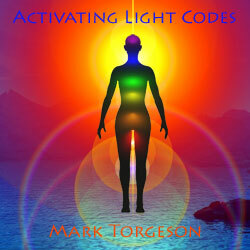 Live recording from a retreat to vision new earth frequencies and structure. Use this music for your own Highest visioning, to chart the way ahead, and to create the type of world in alignment with your most expansive dreams. This music creates a deep stillness from which you can enter the deep recesses of your soul to extract the essence of your purpose. 15 tracks, 48:09 minutes. I had a physical sense of being lifted as if my heart was pulled up thru third eye and catapulted thru my crown...all the while staying in my seat without a seatbelt. Then head pulled forward to witness the vast space below me…blue, black, violet with points of light. Mark, I love Dreamweaver, it made me fall asleep. You will find this music at your favorite outlets - iTunes, Amazon, CD Baby - for twice this amount when bought separtately. Save over 50% by purchasing these as a set - at less than wholesale rates. Who is the Music Alchemist? 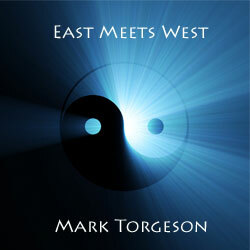 All the music created for these transformational experiences is composed by Mark Torgeson. 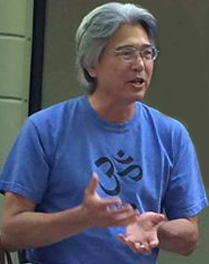 Mark has been passionately involved in higher consciousness and music for forty years. 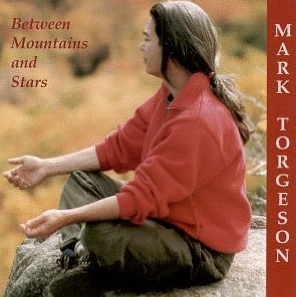 Through concerts, live events and studio recordings he has composed a body of work designed to take the listener into the deepest realms of the self, where inner knowing, alignment with immovable Peace, and connection to All is found. 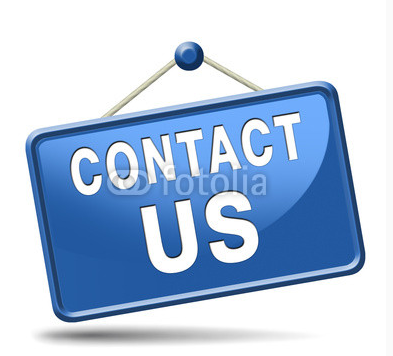 Listen, and if you’re not fully satisfied, ask for a full refund within 60 days, no questions asked!